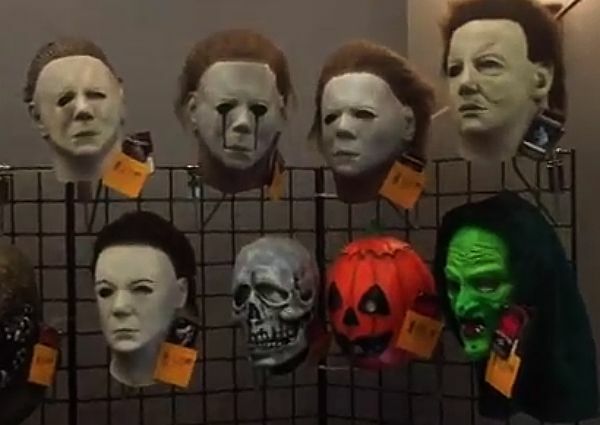 The Michael-Myers.net Halloween Mask & Props Store is stocked again with the Official Michael Myers masks by Trick or Treat Studios; they were very popular and sold out quickly last year. In terms of accuracy and affordability, these Michael Myers Halloween masks can’t be beat, and now they’re shipping out to new customers and to those who placed their pre-orders weeks ago. 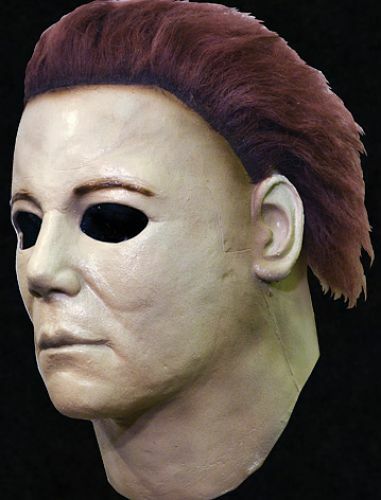 The Halloween II Ben Tramer mask is still on track for release this coming August, but in the meantime, for $54.99 you can obtain any of the Official Michael Myers masks from the films Halloween II, Halloween 6 The Curse of Michael Myers, Halloween H20 and Halloween Resurrection, as well as various Official Halloween props. 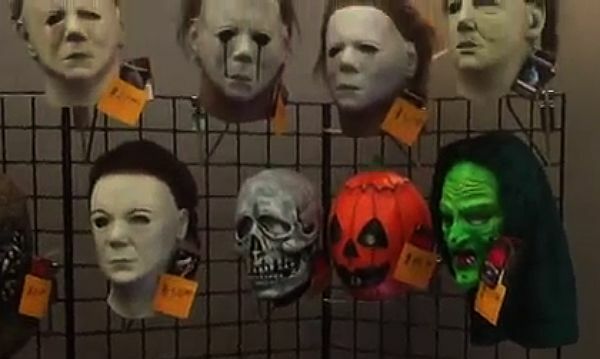 Trick or Treat Studios was present at Monsterpalooza 2015 at the end of March, and they showcased their various masks. Below are shots from that event.